Sure, Chanel’s quilted leather flap bags are icons in their very own right, but the Parisian luxury brand has also been known for its witty, limited-edition accessories that are released specifically for the season over the years. Made from materials like acrylic, lucite, plexiglass or resin, these one-off pieces typically do not make a return after the season is done, which only adds to their allure and appeal. Some of the key pieces in recent years include the Robot Minaudière for Spring-Summer 2017, one that tied in with its data centre-themed collection, along with the Container Clutch that was a fitting tribute to the Metiers d’Art 2018 collection that was held in the port city of Hamburg. 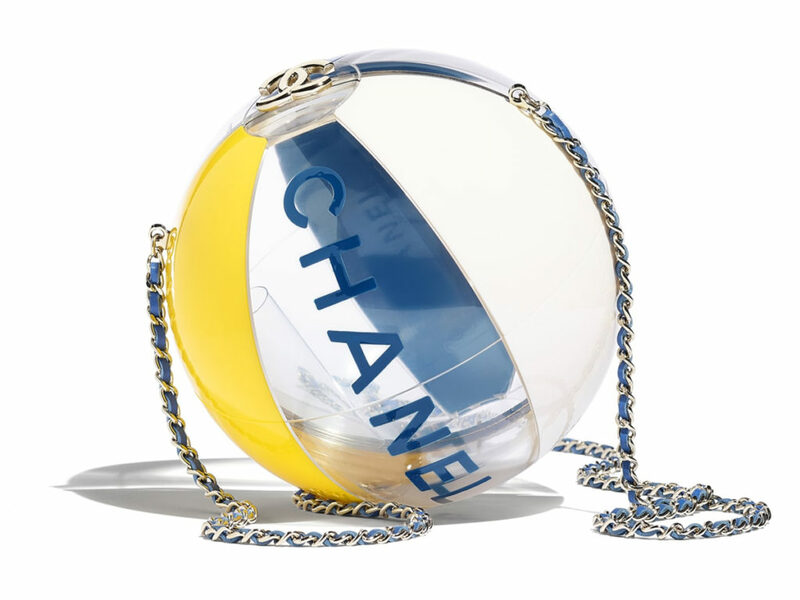 This year, for Spring-Summer 2019, Chanel has released the Beach Ball Minaudière, a fun piece that comes in Red/Turquoise/White/Yellow or transparent see-through versions in Navy Blue/White/Yellow or Pink/Turquoise/White. 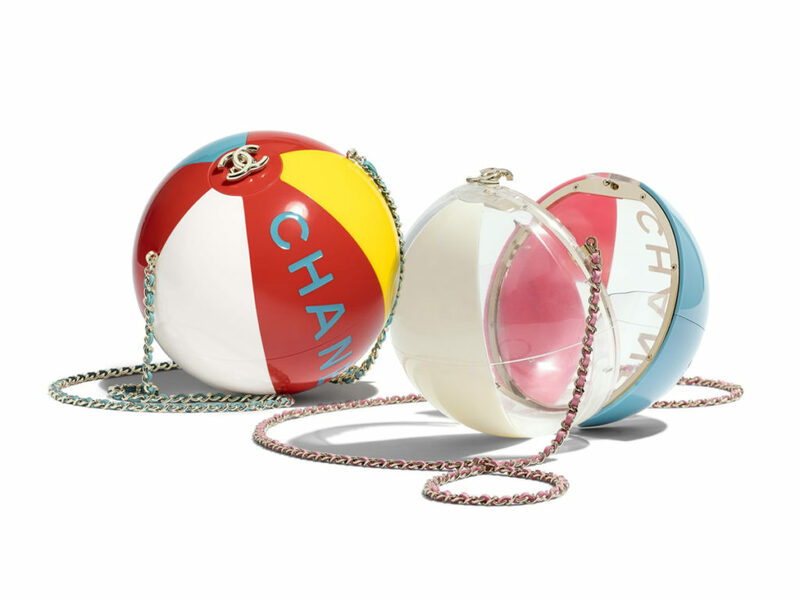 With a diameter of 14.5cm, the perfectly round bag opens via the CC clasp (much like a beloved Pokéball) that won’t exactly store much, but is otherwise perfect for all your beach-related OOTDs or as a fun heirloom that makes for a great conversation starter. If you would like to take it out with you on your daily adventures, Chanel has equipped the bag with its signature leather-weaved chain which you can sling over the shoulder (though you still have to be careful with it as the bag is fully made of resin). Priced at SGD18,840 (yes, you’re reading it right), this is not for the faint-hearted but truly a collector’s piece in limited quantities.